The homeless society is an ongoing issue that needs to looked at in more depth in order to find a way to control it. People don’t understand the struggles that homeless people go through day in day out, whether they are sofa surfing or sleeping on the streets, everyone deserves a place to call home. 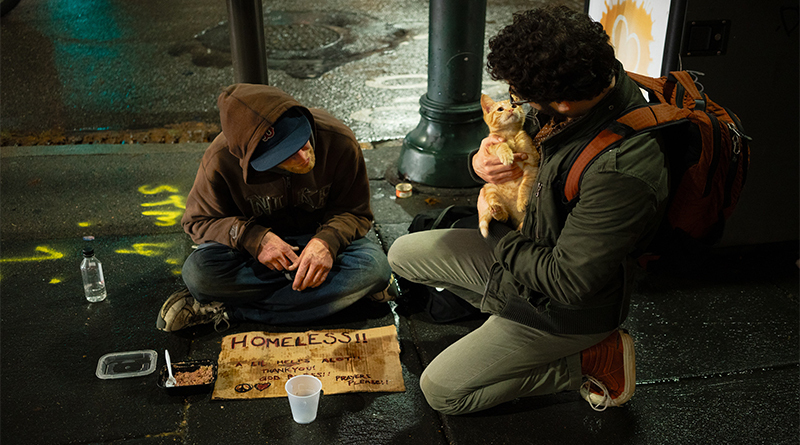 Mental abuse, physical abuse, sexual abuse and drug abuse; these are all dangerous aspects of living on the streets and there are so many people that ignore it. A report I read informed me that homeless people are too scared to go to the police with their issues because they are worried that they are not going to be believed. If anyone, even a homeless person is being abused or hurt or taken advantage of in anyway, they need to be helped. They are human just like the rest of us and they shouldn’t be treated in any less of a way. Obviously, I understand that there is such a thing as fake homelessness, where people live in a flat or a house but will go out onto the street to beg in order to get some extra cash. This can be because their benefits have been cut, they can’t get a job because of mental health problems, whatever the reasoning, these people still need to be helped regardless. 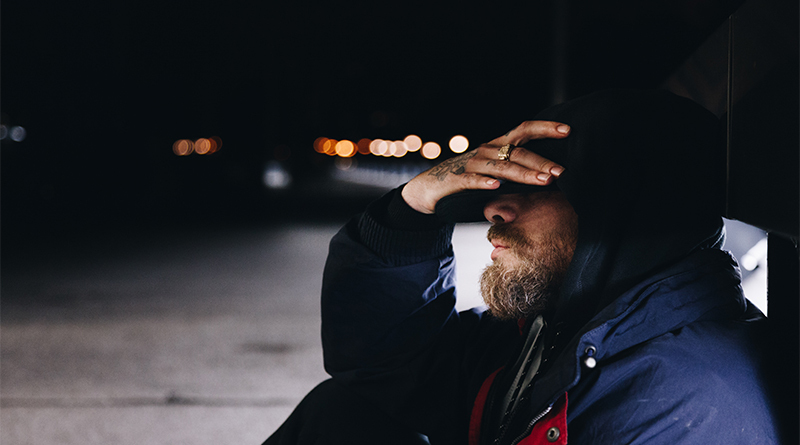 In England alone, there are 4,677 people sleeping rough on the streets everything. Most of these are in and around London and you would be surprised at the money and food homeless people in London receive. From a previous documentary I watched, a reporter lived as a homeless man for 60 days and on this journey he met multiple people living on the streets and learned the harsh reality of being homeless. One man he met along the way received a 50 pound note from one single person. Another beggar on average was getting £40 an hour from telling people he needed a shelter, when in reality, as expected, it went on drugs. You might think that this is typical of a homeless person, but if you look at it on a deeper level and try and out yourself in their shoes, they would rather take drugs and escape themselves for a short amount of time, rather than eat and sleep in a proper bed. This is evidence to how messed up being homeless can make someone and this is why they need to help them and not ignore it.